The term “Corporate Social responsibility” is referred as corporate initiative to access and take responsibility for the company’s effects on the environment and impact on the society. 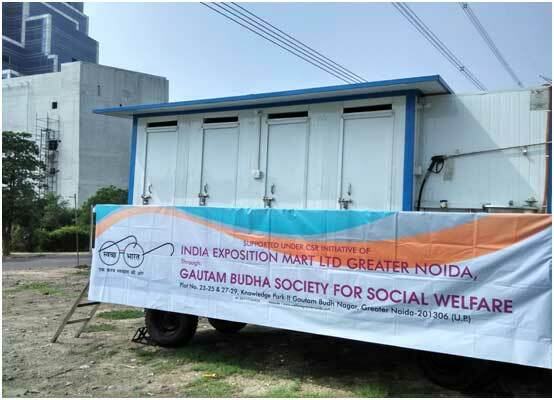 Gautam Buddha Society for social welfare in Gautam Bodh Nagar formed and registered. First round table conference was organized by IEML which was headed by Shri N.P. Singh, District Magistrate, Gautam Bodh Nagar and supported by Sh. Rakesh Kumar. More than 50 senior corporate representatives participated in this conference to discuss the ways in which they could contribute towards the social as well as economic development of Gautam Bodh Nagar through their CSR interventions. 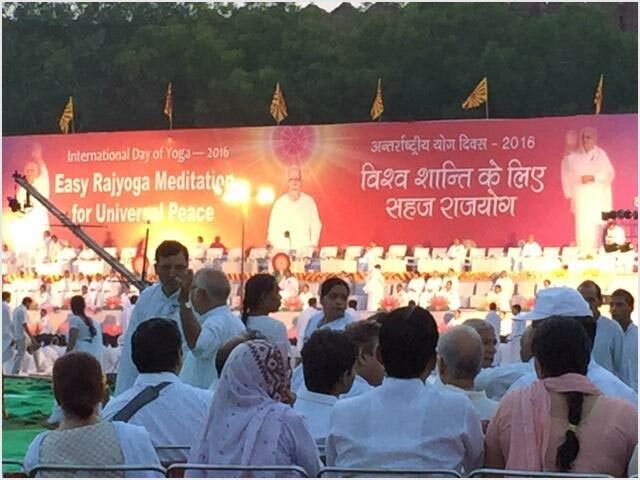 Group formed with consent of corporate and institutions present under four themes. 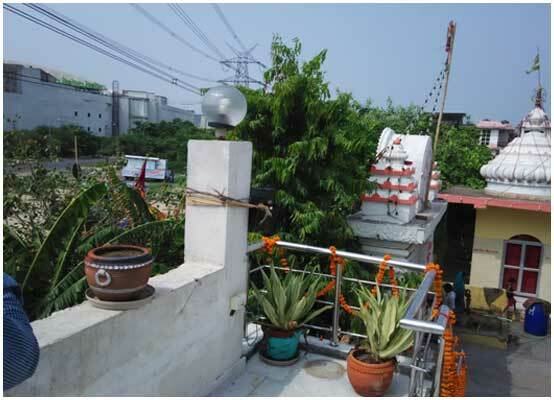 Database created based on information received from corporate of Gautam Bodh Nagar. Out of four three mobile toilet has been delivered and ready for use. 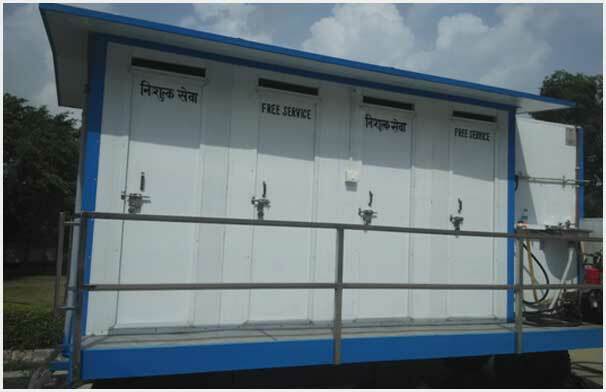 It is equipped with a high pressure cleaning equipment with diesel engine & solar panel for lighting. First meeting of Governing body of Gautam Buddha Society for Social welfare was held on may month 2016. 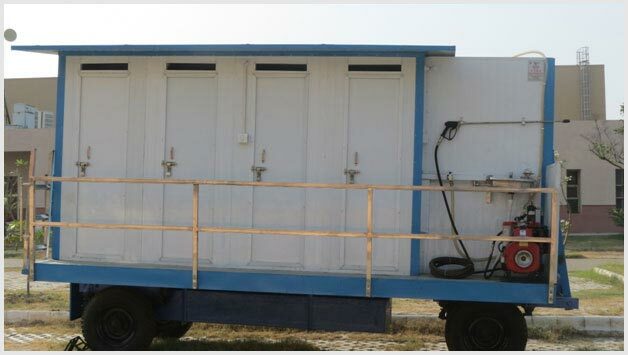 Mobile Toilet movement for devotees attending the ceremony of Rath Yatra festival of Lord Jaggannath Temple at Sector -2 , Beta Greater Noida for the Period of 6th July 2016 to 15th July 2016.